In which we learn that just beneath Portland’s surface lies a world of, well, lies. Until you prove otherwise! Featuring historians Finn John and Barney Blalock. 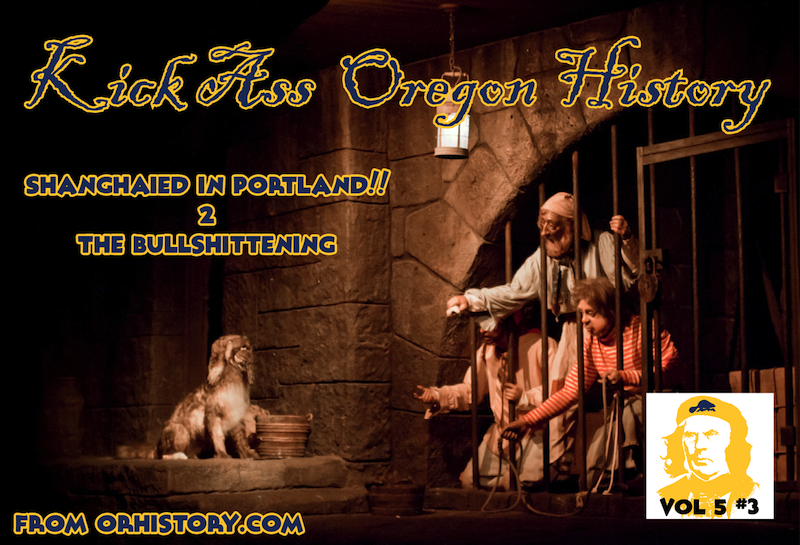 And be sure to come see our LIVE Event: Shanghaied in Portland!! at The Jack London Bar on Tuesday, 8/21/2012 at 7:30pm. Part 1 of the two part series can be found here.